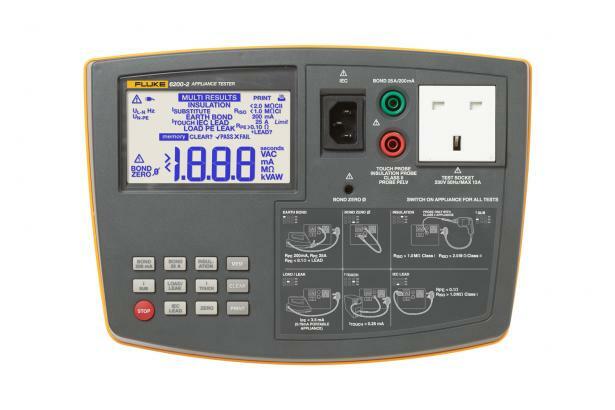 The Fluke 6200-2 PAT tester is a low weight, small size, one-touch solution with redesigned auto-test capabilities to help you increase the number of portable appliance tests completed each day. The 6200-2 is designed to enable you to work faster without compromising safety – yours or your customer’s. 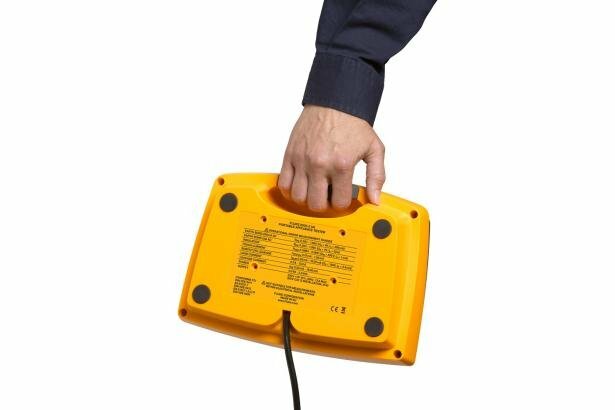 Weighing approximately 3 kg, the 6200-2 is lightweight and easy to carry when working on-site. The hard rugged carrying case (supplied) not only offers protection during transit but also includes extra storage space for accessories and other tools.